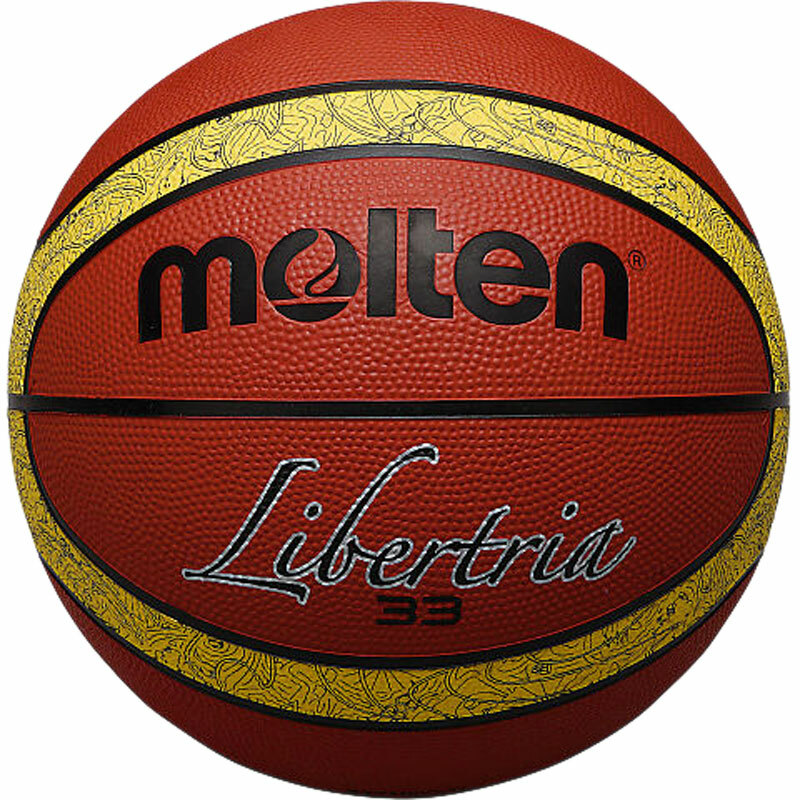 The Molten ® 33 Libertria Basketball is excellent quality, made from highly durable rubber, designed to represent the 33 urban game. Perfect for training and drill sessions. Patented 12 panel Giugario design. I definitely recommend this product. The quality is amazing and it came so quickly. Definitely needs to be added to your basket.